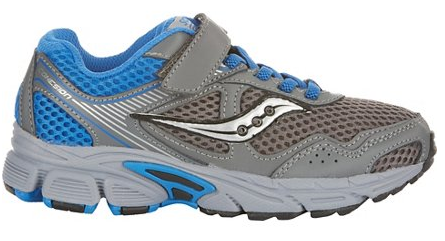 Academy Sports is offering some great clearance prices on select girls’ and boys’ shoes! 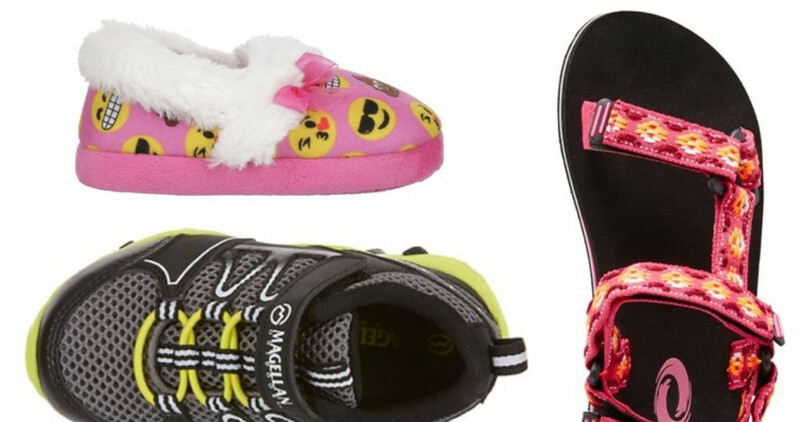 Save on sandals, sneakers, and more. Prices are starting at $1.11. Get FREE shipping on orders of $25 or more. These prices are available for a limited time.